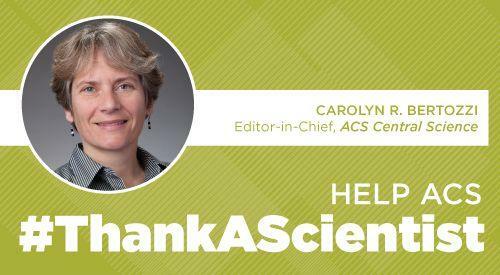 ACS Central Science Editor-in-Chief Carolyn Bertozzi maintains an active profile on Twitter. She recently hosted a question-and-answer session on the network, taking followers’ questions about writing papers, working with teams, and her own research experience. If you missed the chat, check out some of the highlights below—or search #AskCarolyn on Twitter to see more questions and answers. @ostrowskilab: What is the most important non-science skill that you think is essential for students to learn in grad school? @J_Ting1: In your view, what are some important things for a person to keep in mind that’s starting a new postdoc in a different field? @CarolynBertozzi: Tough transition, be patient, catch up much faster than grad school, skills translate no matter subject. @Kaileykails: What is something you wish you would have known when entering your last year of graduate school? @CarolynBertozzi: Blissful unaware of things beyond thesis work, preparing for postdoc, apply early! @Kaileykails: What is an exciting, new direction you see your lab moving towards in the next 10 years? @KevinADavies: Given popularity of arXiv in physics and momentum in life sciences, would chemistry benefit frm a discipline-sp preprint server? @crystalevaldez: Any advice for super nervous speakers on giving stellar science talks? 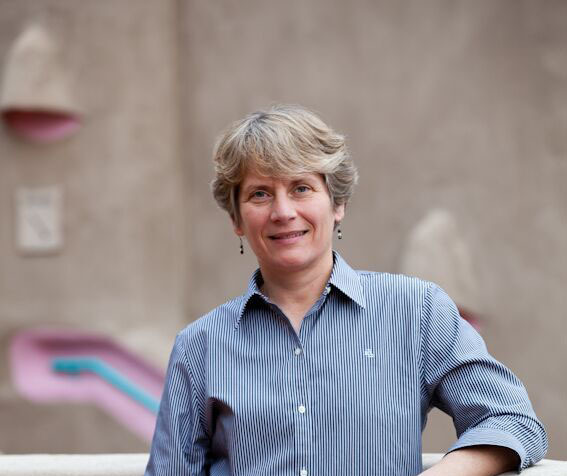 Learn more about Carolyn Bertozzi‘s work in ACS Journals.